YAY! 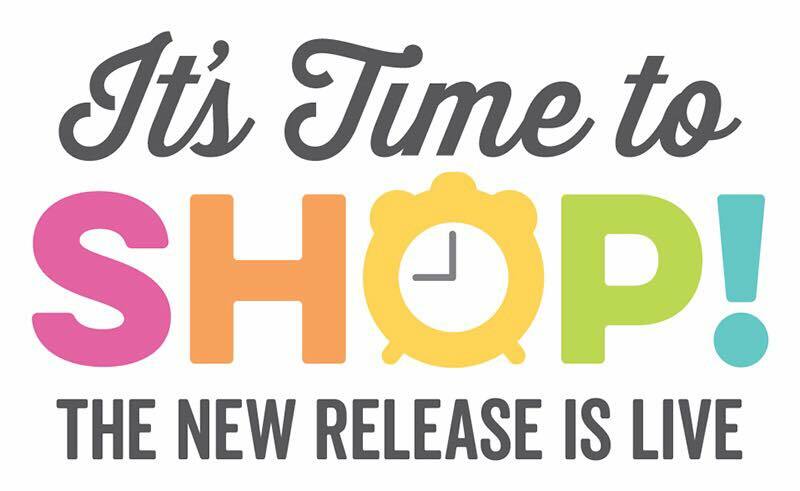 It’s time for the My Favorite Things November product launch! 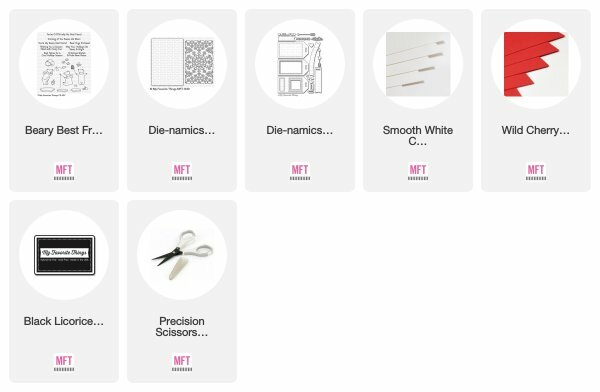 All new products are available right now on the MFT online store and the MFT design team, as well as special guests, are sharing projects created with the new stuff. You can find a lot of inspiration! Most of the supplies I used for this project are linked at the bottom of this post. I first DRY embossed the background using the Snowflake Window Die-namics. Before dry embossing with my die-cutting machine, I added Versamark ink to the Snwoflake Window die and I then dry embossed it through the machine. Next, I HEAT embossed the dry embossed background using clear embossing powder. It looks SO beautiful in real life but it’s so difficult to take a good picture of this effect (white on white PLUS a delicate, soft and glossy embossed print is so hard to capture). The polar bear is from the Beary Best Friends stamp set, as well as the sentiment. 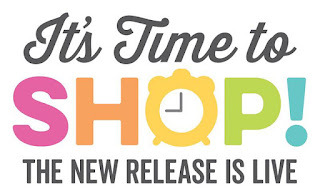 Be sure to check out the MFT blog to see what my amazing teamies made with all the fantastic new release! And don't forget to comment to win one of two $100 gift vouchers! See you soon and have a wonderful day! Cute card, that bear is adorable. I'm thinking I could use that for Valentines too! Love this! Great idea to use the window die to make an embossed background! Another really cute card, Francine! I love all the texture you created with the Snowflake Window! Beautiful Copic coloring too, as always! Super cute. Thanks for sharing your creativity. Love it! So sweet! Thank you for sharing! It looks lovely, despite how hard it is to get a picture. the embossed background reminds me of a stitched quilt. very nice. Aw, he is just so cute! That embossed background just makes the card! That;s really sweet! The embossed background looks great, perfect for your little scene! Cute card. Love the embossed background. Very elegant card. The Snowflake Window Dienamics is one of my favs of the November 2018 release. TFS. The dry embossed background is a super idea & the added heat embossing really knocks it out of the park! Great card!! I love this card, it is Very cute. I love how you embossed the background! I love the dry plus clear embossing combo you did! It seems so lovely - the subtle effect, as you described it. The photo was not able to capture it so I’m gonna have to do it to see for myself. Thanks for the inspiration! I love the look of that dry embossing...so pretty! Such a cute card! The dry embossing is lovely! Gorgeous festive card! Thanks for the inspiration! I love how you embossed this almost looks soft and fluffy, beautiful! I don't know how you kept all the words "embossed" and "embossing" straight, but it made sense. Your card is downright beautiful, yet whimsical. I love the way you DRY embossed the background using the Snowflake Window Die-namics for added interest! Love the subtle snowflake background behind this sweet bear. Love how the bear pops against the embossed background. Love the use of the embossed background, gives it the look of fluffy snow. Such a cute card, Francine! Great idea to heat emboss the snowflake window after dry embossing it. I've not seen that done before. Oh, my heart! Isn't this the sweetest vignette. I love the idea of embossing the snowflake window die behind your bear; that adds so much to the whole look of the card. And that particular bear is perfect for your sentiment. I just really enjoy the whole composition of this card. Thanks for sharing with us! So sweet and cute.....simply A-D-O-R-A-B-L-E.
What an adorable card! Love the embossed background! So adorable! I love the dry embossing on the background! Such a lovely card, the polar bear is so cute and the background really suits it. Adorable! Love how you used the die to create that background. The embossed snowflake background is awesome! Love the color combo on the bears coat and the background is really pretty! Absolutely adorable! 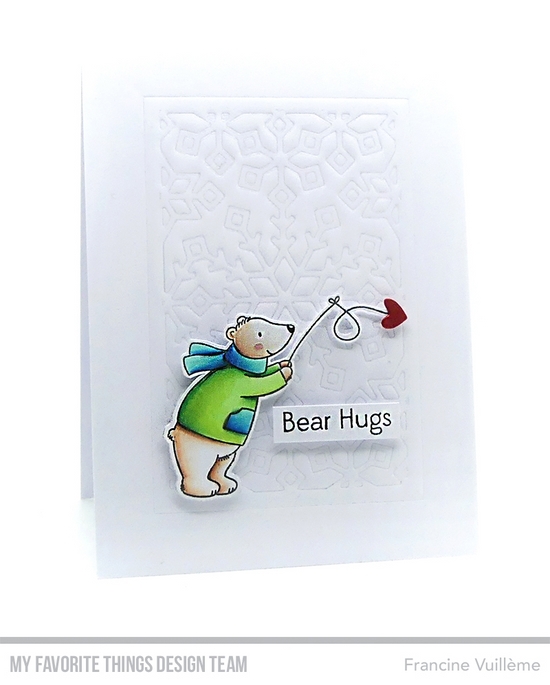 love the embossed background and cute polar bear! Thanks for the inspiration Francine! This is a very nice CAS card.. love the use of die on the background..
Love your coloring! Really like the embossed background, too. I forget I can do that with my dies. Very sweet card!! I love the background. So cute! I love the embossed background. This is so adorable- how cute is that little polar bear? Such a cute card. Love your background. I love the subtle background! That die is my favorite part of the release! Wonderfully sweet card! 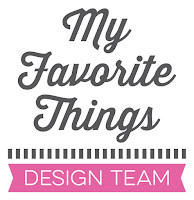 I love the clean design and the wonderful background texture from the snowflake die. Adorable card. While I can't see the embossing I can imagine how beautiful it is. Thanks for sharing the technique. Love the embossing on your card and while I can't see the shine I'm sure it is amazing. Thanks for sharing the techique. Fabulous card! I love your background! I love the dry embossed background. Lovely. Love the simplicity and sweet elegance that makes up this card! wow! luv the dry-embossed background. so much detail yet not busy! luv it!! Love the snowflake background for this cute fishing bear. Love the simplicity and sweet elegance that makes up this card! Cute card!